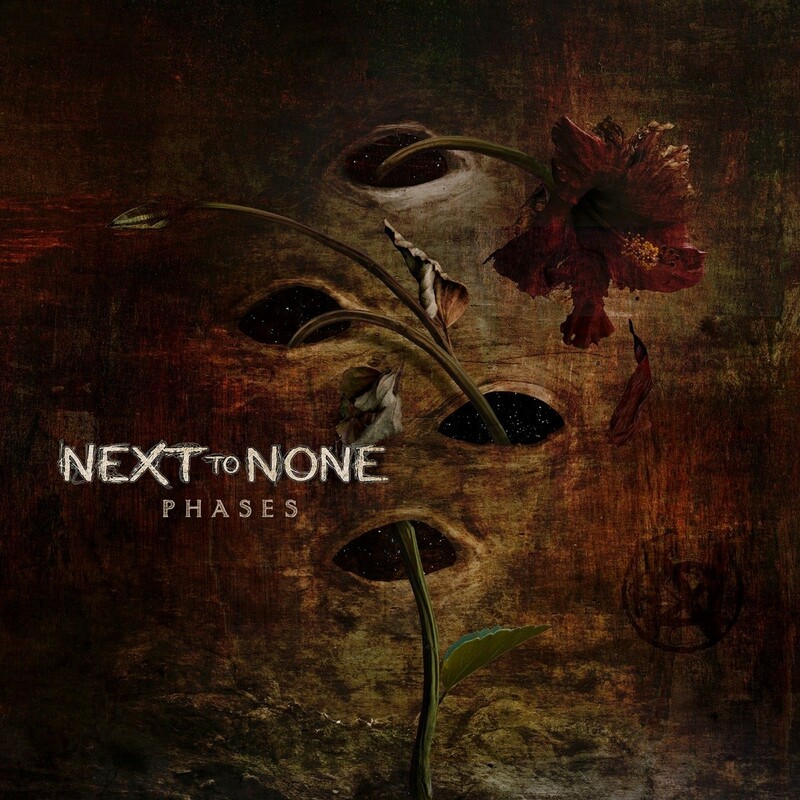 Next To None is giving audiences a new preview of its new album. The band unveiled the video for its new single ‘The Apple’ this week. The song is the latest song from the band’s upcoming album Phases, which is currently scheduled to be released Friday, Friday, July 7. It will be released domestically via EMP Label Group in North America and via InsideOut Music in Europe. The record’s full track listing is noted below. The band’s new video sets the band in an open-air environment as it performs the song, creating an interesting juxtaposition between the peaceful setting and the controlled chaos of the song’s arrangement. Audiences can check out the video online now here. Next to None will tour in support of Phases alongside Mike Portnoy’s Shattered Fortress in Europe this summer. The bands’ tour begins June 28 in London, UK and runs through July 6 in Tilburg, Holland. The bands’ current tour schedule is noted below. This entry was posted in Celebrities, Concerts, Internet, Music and tagged celebrities, EMP Label Group, entertainment, facebook, InsideOut Music, internet, Mike Portnoy's Shattered Fortress, music, Next To None, Phil's Picks, Twitter, Wordpress by philspicks. Bookmark the permalink.